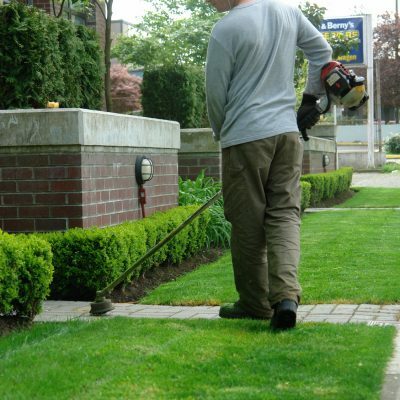 Keep your lawn and landscaping beautiful and healthy looking throughout the seasons and all year long. 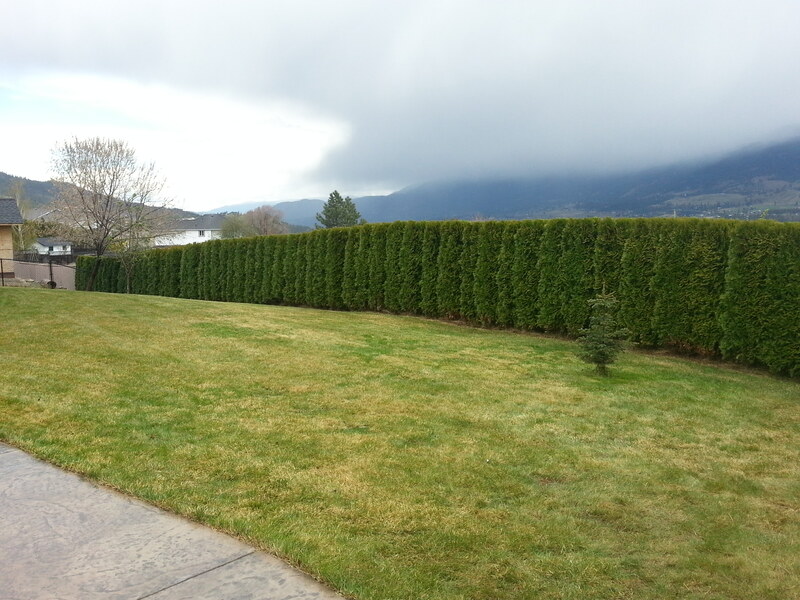 Aspen Landscaping and Yard Maintenance provides the following services to keep your lawn looking great! We take pride in your nice looking lawn. 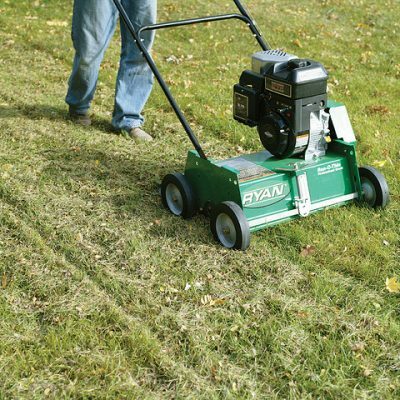 Power-Raking: to remove dead grass. 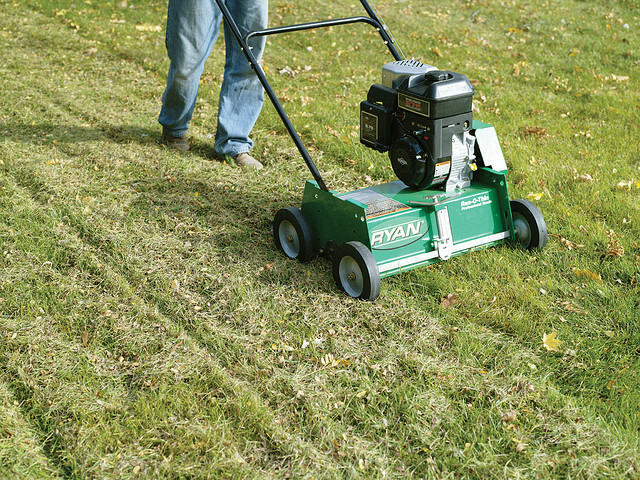 Aerating: to allow moisture and oxygen to the root system. 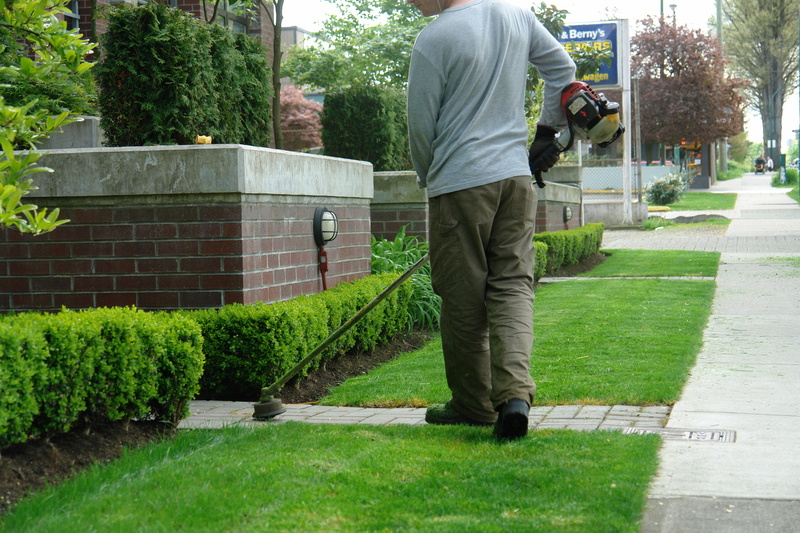 We offer quality lawn and yard maintenance for commercial services to maintain the beauty of your landscape. Remember! 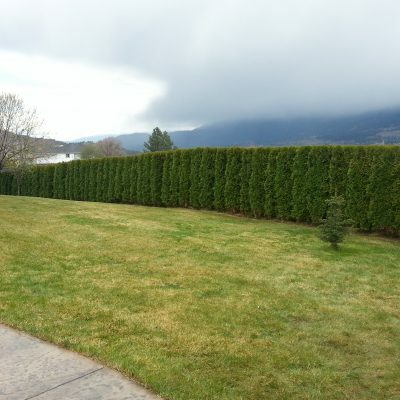 Call us for a FREE estimate in the Vernon, Lake Country, Kelowna, West Kelowna, Glenrosa.areas – 250-317-7773 – You won’t be disappointed.